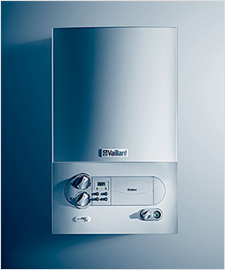 We have GAS SAFE AND OFTEC REGISTERED installers in your area waiting to offer you competitive quotes. After completing the form, you will receive a telephone call to establish your requirements BEFORE we send your information to any installers. When investing in a new central heating system it is always important to ensure that you know you are paying a fair price and in return receive a quality installation. Getting a number of quotes is always the best way to make sure that the price is sensible. However price is not always the main issue when making a buying decision. You can be sure by FILLING IN THE FORM you can find excellence at affordable prices. You should always check the guarantee being provided. You should ensure that if you are installing a GAS central heating system that the installer is GAS SAFE REGISTERED and for OIL they should be OFTEC REGISTERED. Also if you know of a local company who carry a good reputation, you should always obtain a quote from them. By using heating-quotes.co.uk you can be sure that all of these boxes have been ticked.